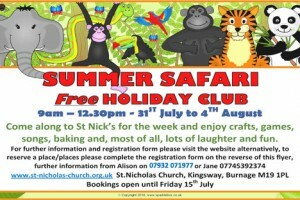 St Nicholas are thrilled to be offering a week long Holiday Club every moring from Monday 21st July to Friday 4th August. 10.30am Family Communion with carols. 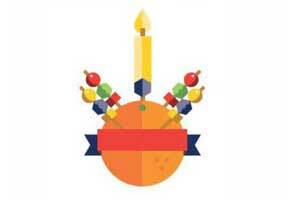 The annual Christingle service in aid of the Children’s Society will be held at 10:30 a.m. on Sunday 9th December. The service will be combined with a celebration of St. Nick’s 90th Birthday. 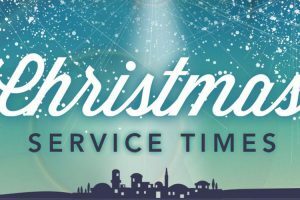 The service will be followed by lunch served in the Church hall – Everybody is welcome to attend. 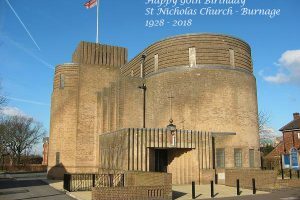 St. Nicholas Church celebrates its 90th Birthday on Saturday 8th December. On Sunday 9th December we will hold a Christingle Service and 90th Birthday Celebration with Bishop Mark. This will be followed by a celebration lunch, everybody is mot welcome! December, the first service was held. The church we now know was completed in 1932.
doesn’t know it’s probably not worth knowing! Bevan has written a few words looking back on 90 years at St. Nick’s. 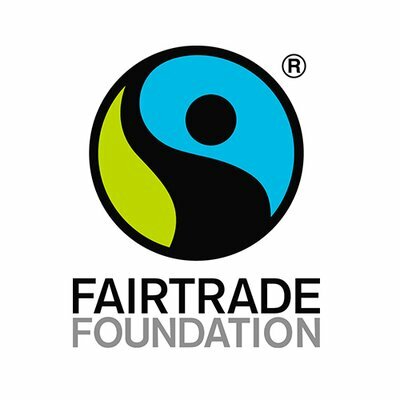 Looking Back – 40 years and 90 years! On Saturday 9th December 1978 The Church of St Nicholas, Burnage, Manchester, celebrated the ‘golden jubillee’ of the Formation of the parish on Saturday 8th December 1928. A period of fifty years is a short time in the life of a parish, but it forms the greater part of the life of an individual . It is, therefore, with a thankful heart in gratitude to God that I am permitted to greet you in this Jubilee Year of “Saint Nicholas”. I well remember the dedication of the temporary Church and Hall on the snowy afternoon of December 8th, 1928. We were all new friends together looking forward with hope to the future. The life of what I soon called “The Beloved Community” flourished with such vigour that before four years had passed the Parish Hall proved inadequate for the needs of the people for worship and for fellowship. Thus in September , 1932, the Church of Saint Nicholas was consecrated by the then Bishop of Manchester, Dr .Warman. I look back with gratitude to all who with God’s blessing helped me to build up the life of the parish in those early years. Many of them now worship God in a fuller light , but some of us are still serving Him here on earth. 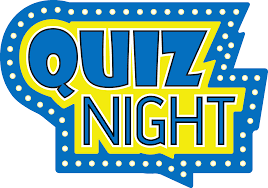 Friday 19th October, 7-10pm. £3 per person (+ bar). Teams of up-to six welcome. If anyone wishes to come alone, teams will be found! 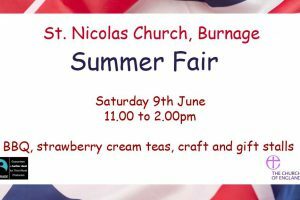 A variety of gins will be on hand to try for a small donation. 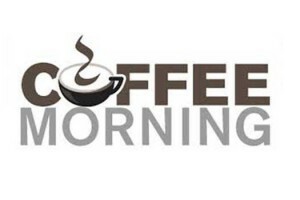 You can bring your own drink, but there will be a bar with soft drinks available too. Do come along for what is always a fun and silly night. 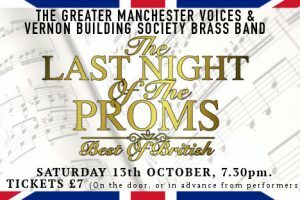 Last Night Of The Proms – Saturday 13th October at 7:30 p.m.
Tickets are £7.00 (Under 16’s free) on the door or can be purchased in advance from performers. Once again we are very excited to continue our tradition of providing a Free Holiday Club for Children 5 to 11 years old. 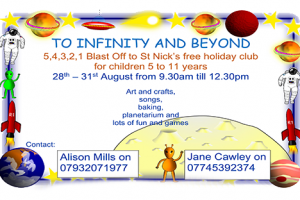 Activities include Art and crafts, songs, baking, planetarium and lots of fun and games! Fair Trade Coffee Morning – Saturday 10th March 10:30 a.m.
Come and join us in the Church Hall for a fun night on Friday 23rd February at 7:30pm. Admission £2.00 on the door. St Nick’s Lent groups are starting from Monday, 19th Feb. For 5 weeks we’ll be meeting on Monday afternoons 2pm, and Monday evenings 7.30pm. 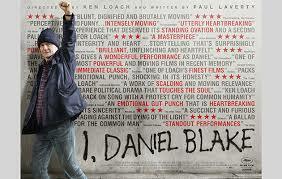 This year we’ll be exploring the season using the film ‘I, Daniel Blake’. Get in touch for more details, all are welcome.